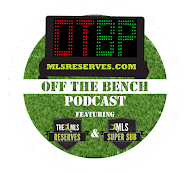 The MLS Reserves: Mid-Week Thoughts: Martin Rennie's New Railhawks? Whitecaps? 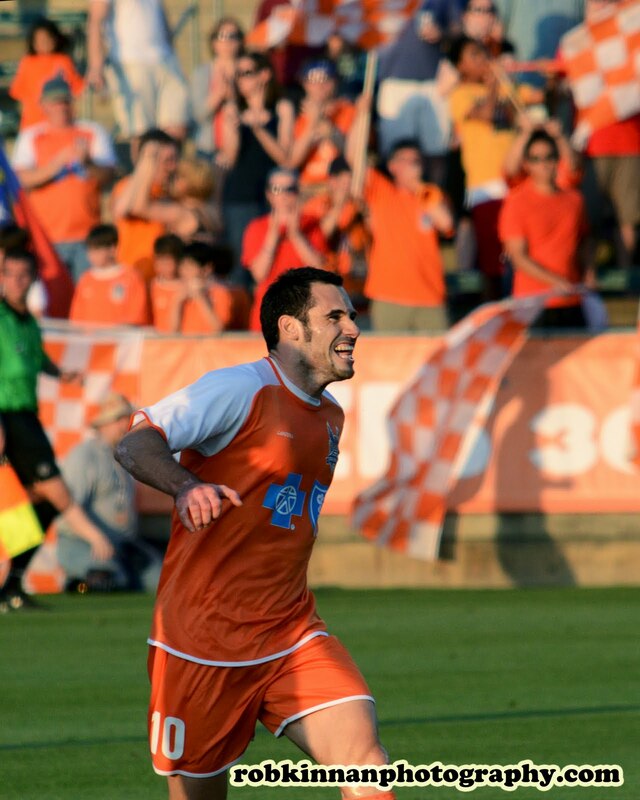 Mid-Week Thoughts: Martin Rennie's New Railhawks? Whitecaps? Happy Wednesday to you. Several things on the docket today. The first thing that caught my eye this week was Vancouver's acquiring of Etienne Barbara's rights. 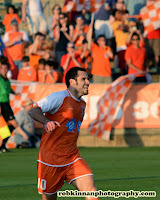 Barbara was a fantastic player for much of the 2011 NASL season. His 20 goals and many assists earned him Golden Boot honors for North America's second tier. Originally Barbara's only option in Major League Soccer was the Montreal Impact. The Impact however apparently gave an offer that Barbara scoffed at. After his frustration was made public and the almost obvious pursuit of Barbara by former Railhawk's coach Martin Rennie, wee now see him landing in Vancouver. The problem however is two-fold. After watching Etienne play for an entire season, I am not at all convinced that he has the mental fortitude or the talent necessary to contribute as a starter or impact player over the course of a full season. Multiple times during the 2011 Railhawk's season Barbara's attitude stopped him from being the player he could have been. His outbursts and comments did little to help the locker room as the season wore on. Questions of consistency and of locker room cancer were hushed but still existed. It seemed that rather than unearthing the next big player to make the rise to MLS, fans bore witness to a good player having a great year. He's certainly talented, but that talent alone will not make him an impact player in MLS. Here's hoping I am wrong though. I'd like nothing more than to see Barbara prove me wrong and have a stellar year. Rennie also signed goalkeeper Brad Knighton, a player who is easily MLS quality. After getting the minutes in Carolina during 2011 season that he was denied with the Revolution and Philadelphia Union, Knighton proved his worth. He posted eight shutouts over 28 matches but more than that, even when the Railhawks were struggling after the halfway mark, he kept them in matches they had almost no business being in. Knighton is a fantastic talent and absolutely worthy of his new MLS contract. Consider also that he'll be joined by Joe Cannon, an MLS vet but not of the same mold as Matt Reis and you could have a true passing of the torch. Matt Watson was signed a month ago to Vancouver as well. Watson is a solid pro who will provide a stable locker room presence. He is a talented player and a fantastic teammate. It is unlikely he'll see many minutes through the season, but his value will go beyond his on field contributions. Watson's professionalism and work rate will make him a fan favorite if they appreciate such things. It's great to see Martin Rennie rewarding those who helped in get to where he is. To date we've seen five Railhawks move to the Whitecaps, two coaches and three players. It's up to those involved to repay Martin in kind, by supporting him and giving the team their all. The Whitecaps year has a lot of question marks surrounding it. It's as if they teeter on top of a mountain where victory and defeat lay on one side or the other. Right now, they're smack dead in the middle.